We don’t know what we don’t know? 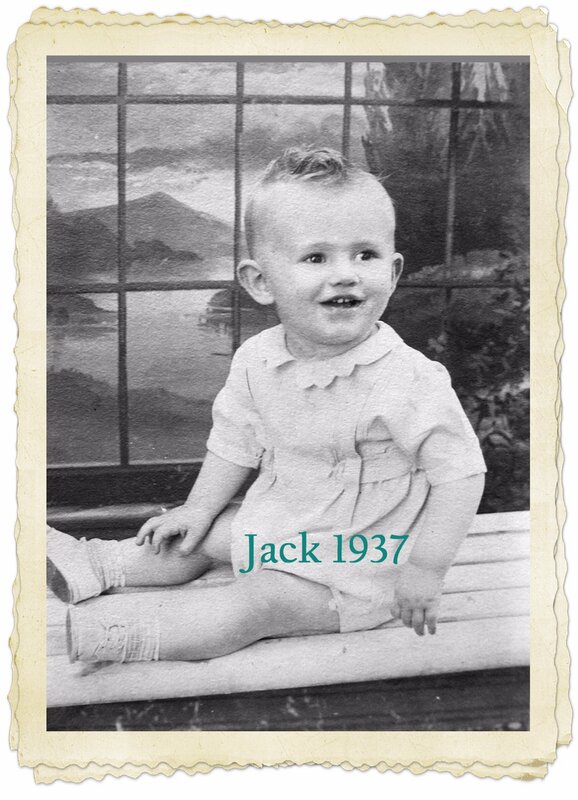 Jim went on to share; Jack and his girlfriend had a child, possibly born in 1954 or 1955. Jim shared the photographs and some notes from the yearbook, and background on them during high school. 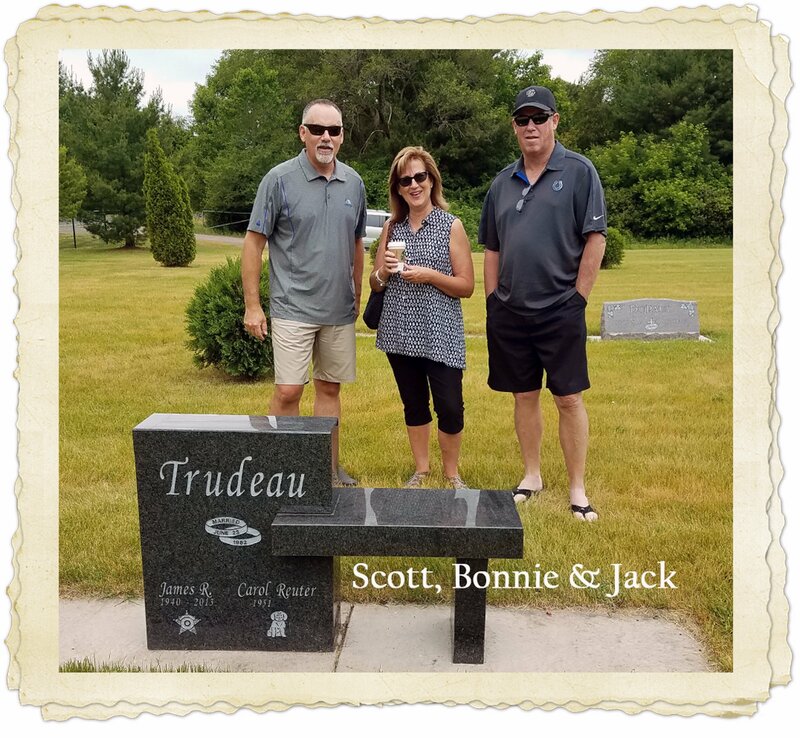 Scott shared the story with me, and then with his brothers. 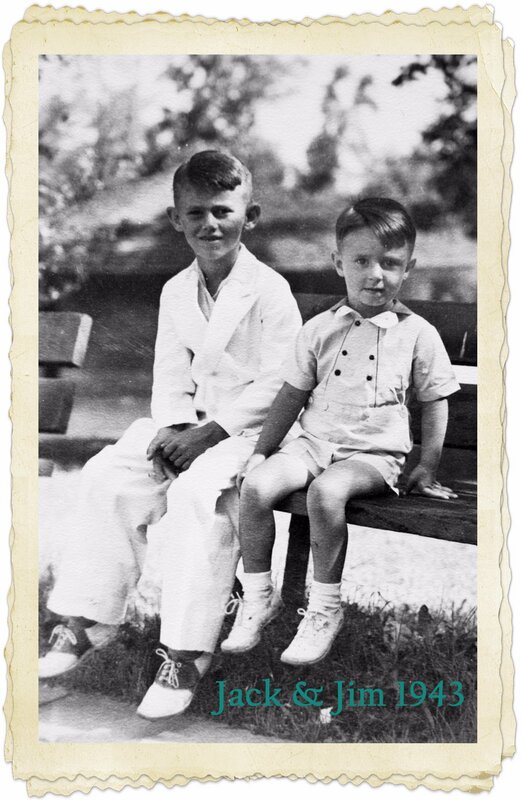 This meant they might have a brother or sister they never knew, but knowing adoptions during this time were often closed and no way for us to get information. 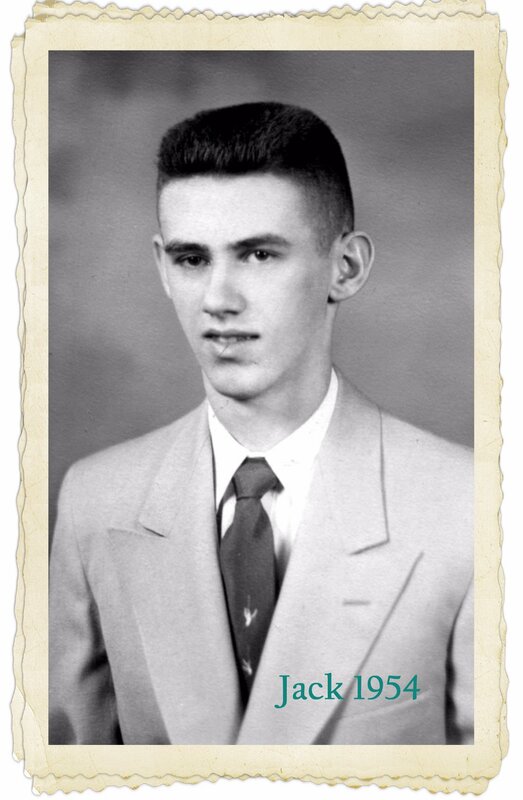 Uncle Jim passed away a few months after sharing the story, November 2013. Scott and I did some research on the sweetheart of Jack’s and had decided we’d leave it all alone as we didn’t know anything else and didn’t want to disturb her at this time. January 2017 Scott and I were discussing the story once again, and he asked, “If the baby did a DNA test, would we know and be able to verify the relationship?” I said yes, the baby would have to do the DNA test we’d be notified of the “relationship,” and could initiate contact if desired. April 2017 we were planning an annual road trip, this year back once again to Minnesota to visit the cousins. We’d talked some more about the baby and the birth mother, and decided, let’s write the birth mother and see if we can share a visit, and see if she’ll share the story we already knew, or if she’d simply share more about Scott’s father during their high school years. I typed up a letter, planning to print and mail it the first week of May before we left on our trip. 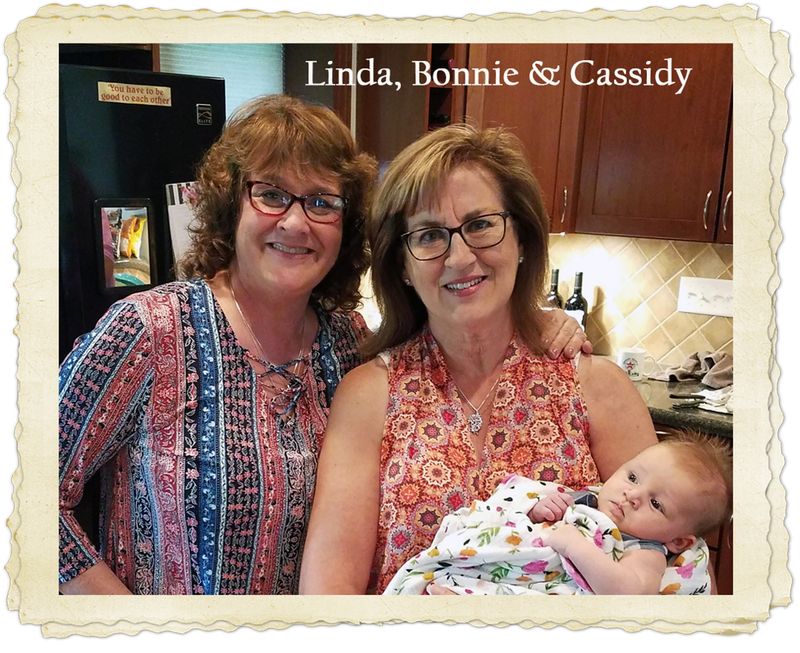 April 27th we welcomed our 6th grandchild in to the family, and were riding high on the emotion, little Miss Cassidy was born just 7 weeks after our 5th grandchild, Grayson. 2 babies in 7 weeks, what a whirlwind ride! Here is what was in my email Saturday morning April 29th at about 6am, while making my coffee and getting things together for a large breakfast, my girlfriends were sleeping, here for a weekend visit. 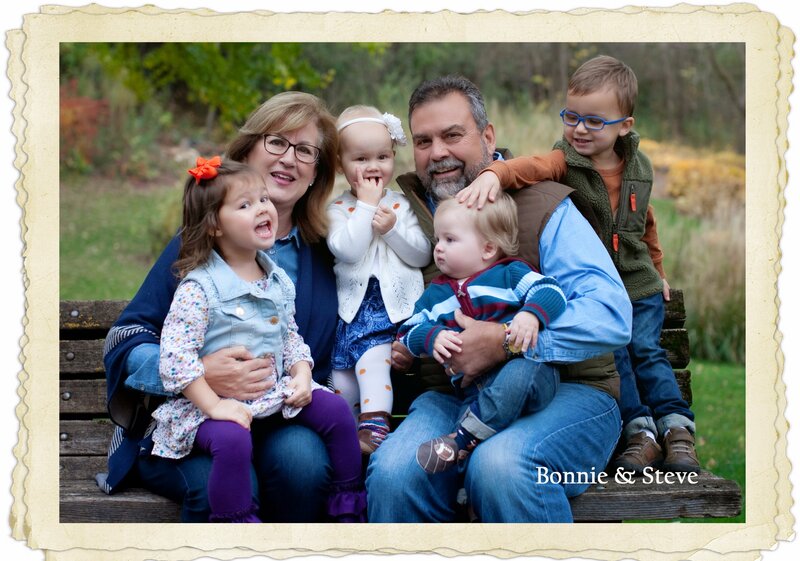 oh my, oh my, oh my, as I read, “I was adopted, born December 24, 1954 in Minneapolis, and Ancestry DNA says we’re a close match!” The baby found us, the baby isn’t a baby, it’s a girl, she’s Bonnie, Bonnie found us, she matches the DNA of Scott, of his paternal aunt, Kathy and a 2nd cousin, Michelle. WOW, I was floored, it worked, and she found us! One by one my girlfriends came up for air and coffee in the early hours, I was still shaking and crying, and each one said “what, what? did someone die?” “No she was born, she was born to us today, Scott and his brothers have a sister!!! 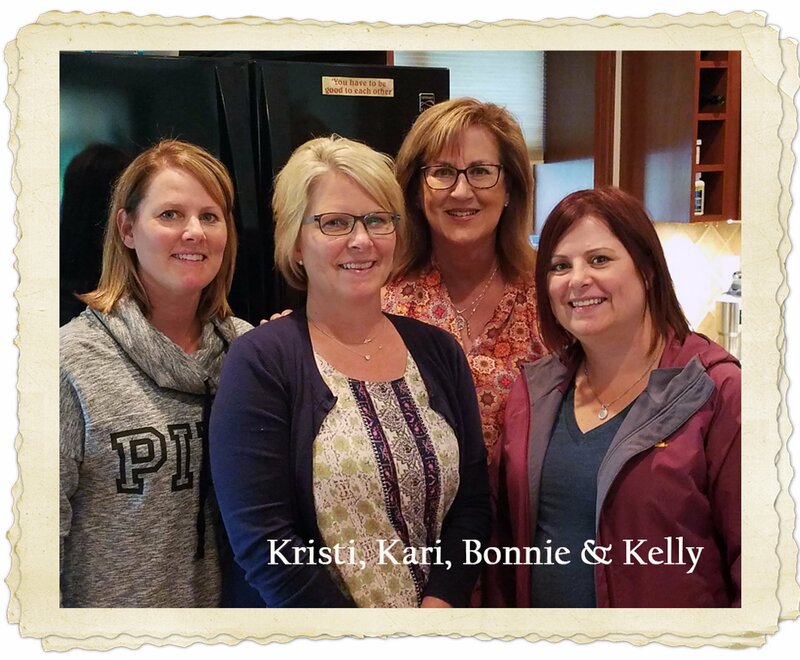 !” I was then able to pull myself together about an hour later and tell them all the “story.” What a joy, and what a fabulous group of women to share it with, they grew up with me, and they went to high school with Scott and me, they know both of us. They were all over this; we decided I had to wait for Scott to wake before I floored him with the email from his new sister! The email had been sent the night before about midnight, and I’d read it at about 6am. Wow a sister, Scott has a sister. 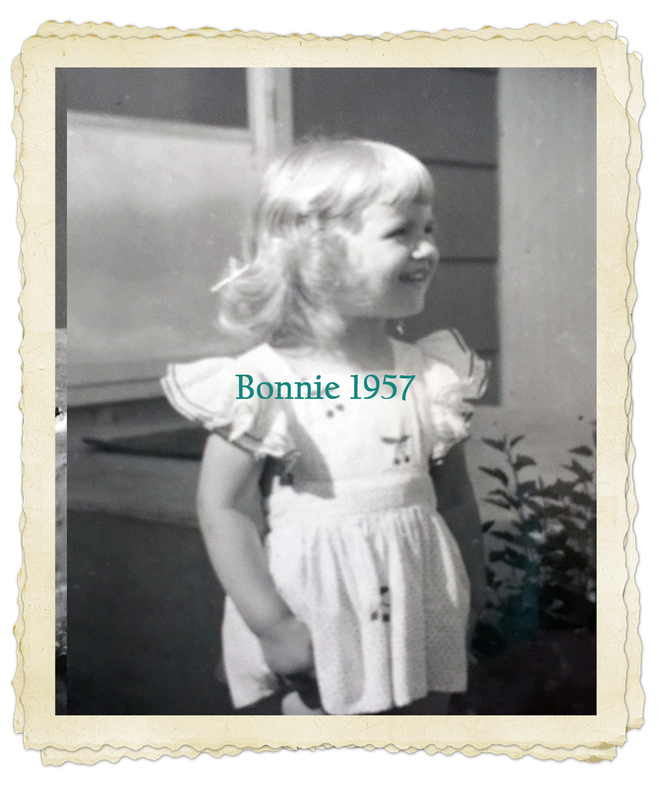 I was able to finish my coffee, and verify a few things on the Ancestry website showing the brand new match for Scott & the others matching Bonnie. Scott was up about an hour later, and came out the room where we were all sitting, and said good morning to all the ladies, then looked at our faces and said “what, what?” I started to cry again, once more he said “what?” I then said “the baby found us, the baby, you have a sister, she did the DNA, and she found us?” To say he was stunned was an understatement, completely, utterly floored, he kept saying, “really, are you sure??? More coffee, and we read the email again and again, and showed him the DNA match. Time to reply to Bonnie’s message. 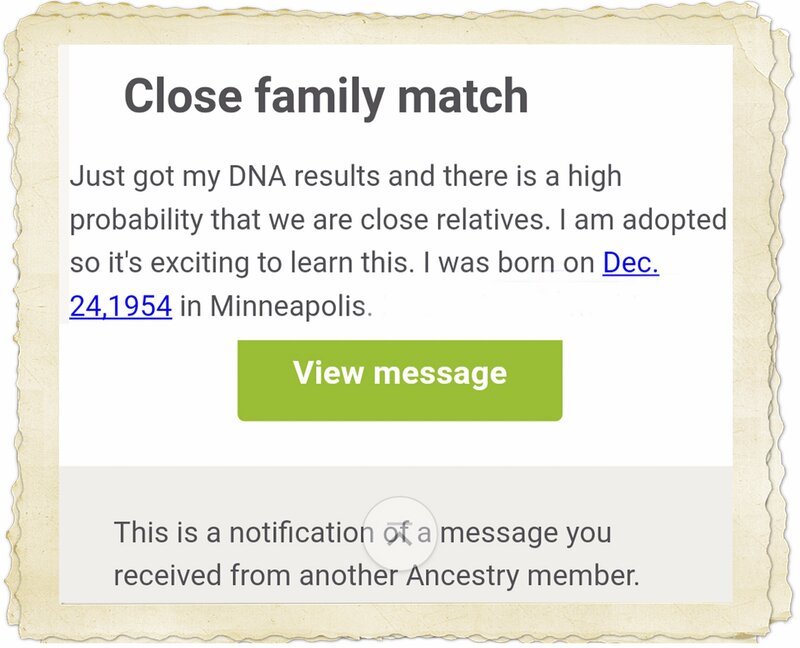 The messages are sent via Ancestry’s messaging system, and the match shows only initials, Bonnie later said she’d no idea who she was messaging nor the relationship. Close family match - Just got my DNA results and there is a high probability that we are close relatives. I am adopted so it's exciting to learn this. 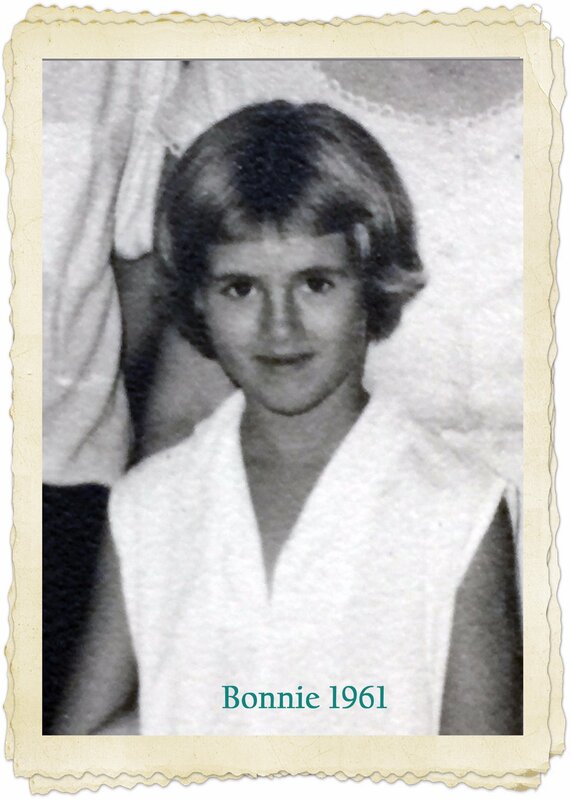 I was born on Dec. 24, 1954 in Minneapolis. I would appreciate any information you could give me. Thank you so much. We learned of the possibility of your existence only 3 years ago. We've been hoping and waiting for this message. Welcome, I am Linda, you are matching my husband. I believe you're his sister. You can't imagine how surprised I was to get your message. When I sent in my DNA sample I was just doing it to know more about where I was from. In fact I didn't really know that I might be given matches. So this is all really crazy. Being adopted I've never been very interested in genealogy and ancestry because I always felt that I'd never really know. And honestly my adoptive parents were wonderful and always very open about everything. I never had a lot of curiosity about the situation. That being said I'm thrilled at the prospect of finding out about my birth family. Where do you live? I live in Cedar Rapids, Iowa. I'd love to find out more about your husband. So I'm assuming that he is my birth mothers son... is that correct? Please fill me in as much as possible. And feel free to ask me anything you're wondering about. 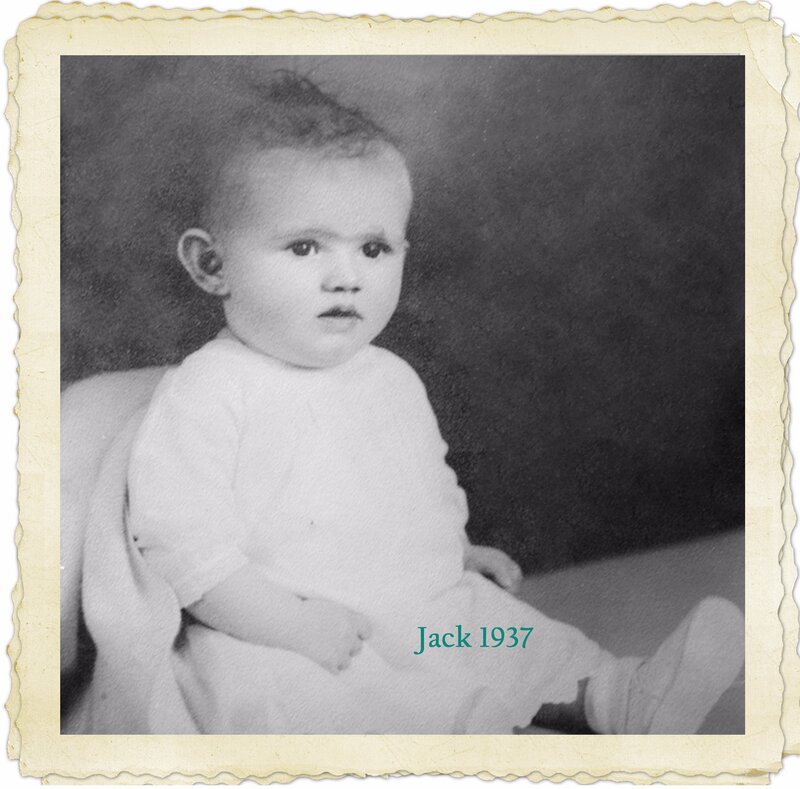 These are some of the images we sent back and forth, her birth father Jack and then some of Bonnie as a baby and little girl. . .
We’d had our summer tour planned, but we’d not named it, now we did, “re-calculating.” Our timing changed due to various factors, we found we weren’t going to be able to meet up on the first leg of our trip heading east to Indiana, as she was going to be in Minnesota. We were going to be in Iowa just east of her home, told her we’d meet up with her husband Steve and share a meal, he could scout us out, and apparently he told her the same thing, Bonnie gave us all a resounding, “No” … we have to wait … We waved as we passed the Cedar Rapids water tower. 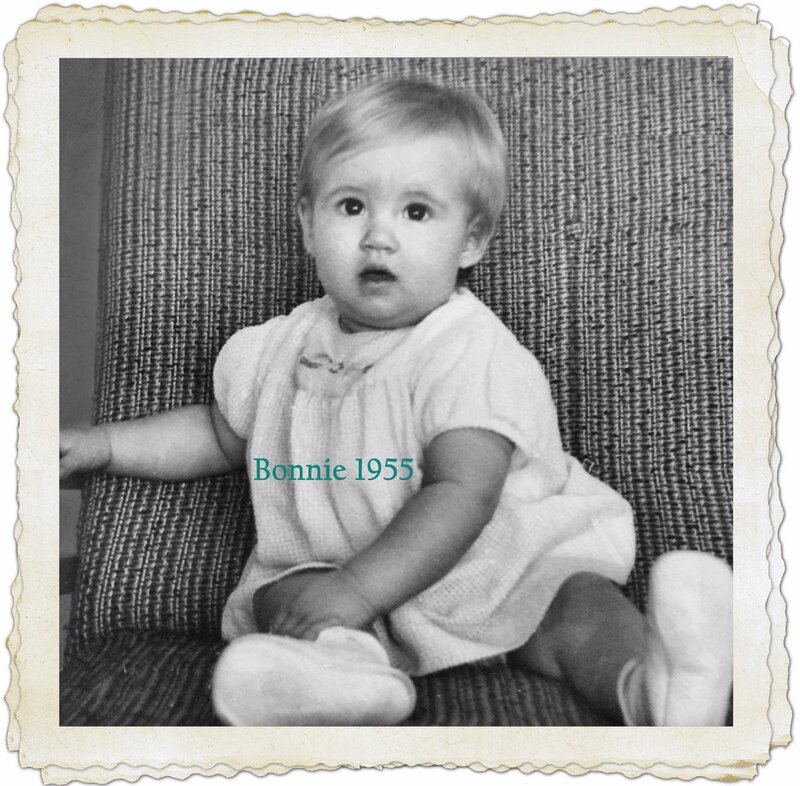 The day arrived, we were nearly undone from the anticipation, the nervousness, what if … and Bonnie said she was feeling the same way. 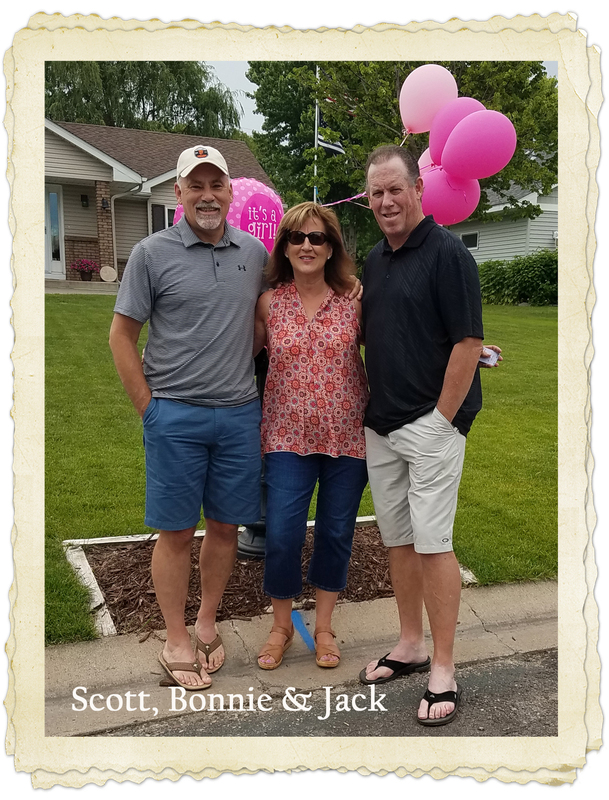 Scott & Jack went to get “pink” balloons, and came back with one that said “It’s a girl,” Carol got a cake; we had the kitchen full of food. We knew the cousins were going to be coming in at different times during the day, so she wouldn’t be overwhelmed and we’d have a quieter start. 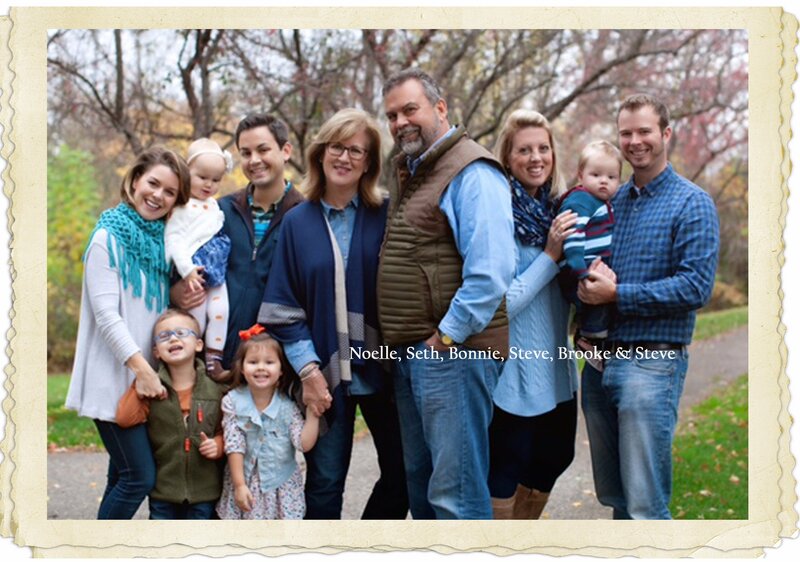 It was time; we went out to meet Bonnie, Steve, daughter Brooke, daughter-in-law Noelle, and the grandchildren, Winston, Hazel, and Ruby & Baker. Introductions and hugs, all around a few quick photographs and we were off and running. Speed dating in person, the conversations flowed, the little ones played… all chatting about how it felt for each involved, what did they think, who did they tell… can you believe this? Our afternoon gathering, the meal, the stories, getting to know each other. 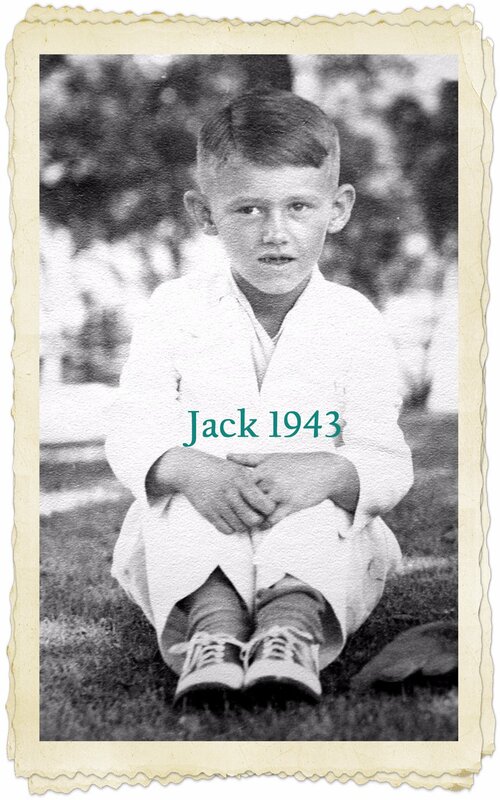 Photo-slideshow, sharing some history along the way, seeing the family resemblances in several generations was crazy fun. Time to finish for the night, exhaustion all around. 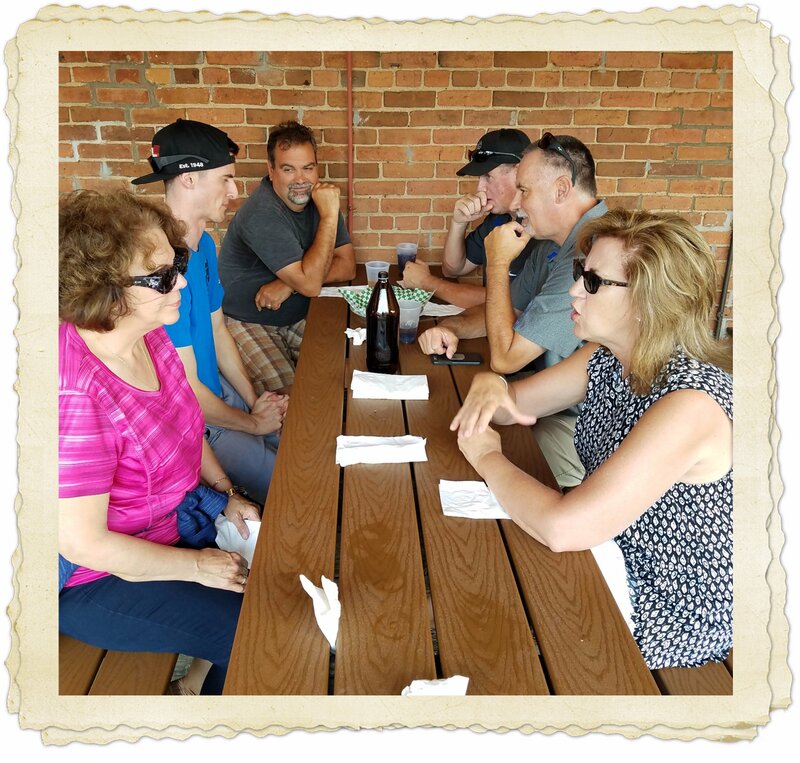 We’d already planned a 2nd day, touring Forest Lake, paying our respects at the cemetery, and sharing another meal in Stillwater, MN. 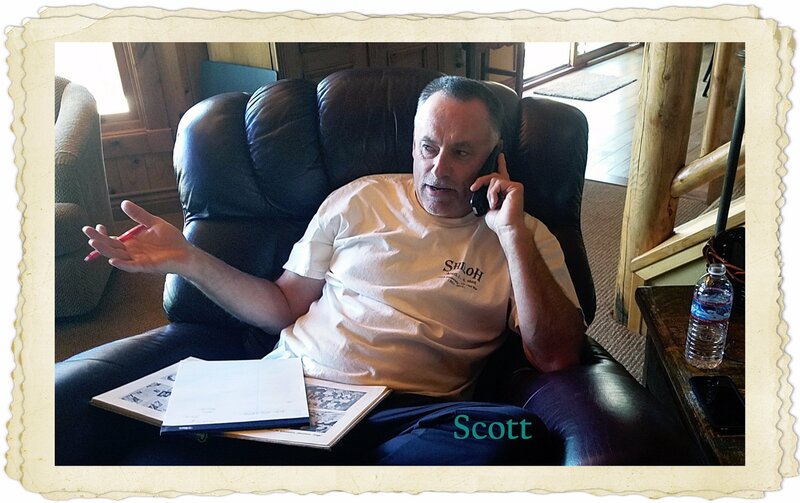 During the touring we had 2 vehicles; with the cell phone open lines listening to Scott narrate in the first car as we extras listened in the 2nd car, what fun! Finished with lunch and a stop for Nelson’s ice cream. To say we were wiped out emotionally & physically by the 2nd afternoon, was an understatement. We just had to call it, we all did and set a tentative time for the next meet up, in Iowa. The messages have been flying all over again, “can you even believe this,” “this is so easy,” “you all seem to fit together,”…. 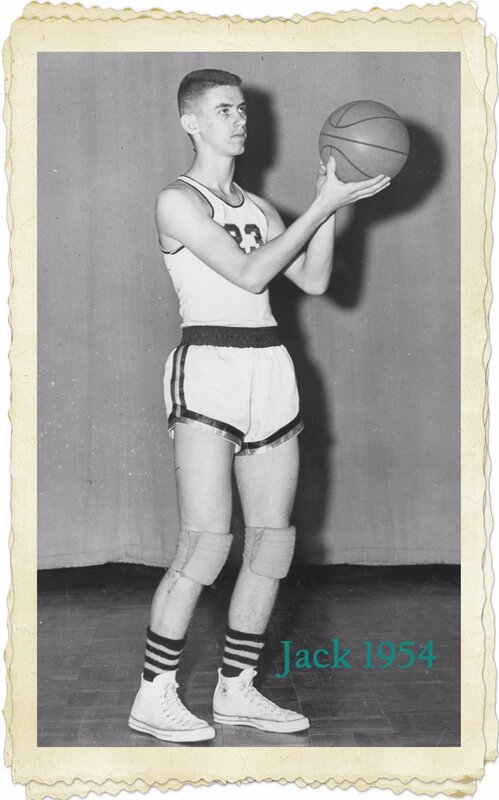 As were looking at the photographs again of Jack in his baseball uniform, his number is 23, hmmm one of the DNA companies is “23andMe…” wow. 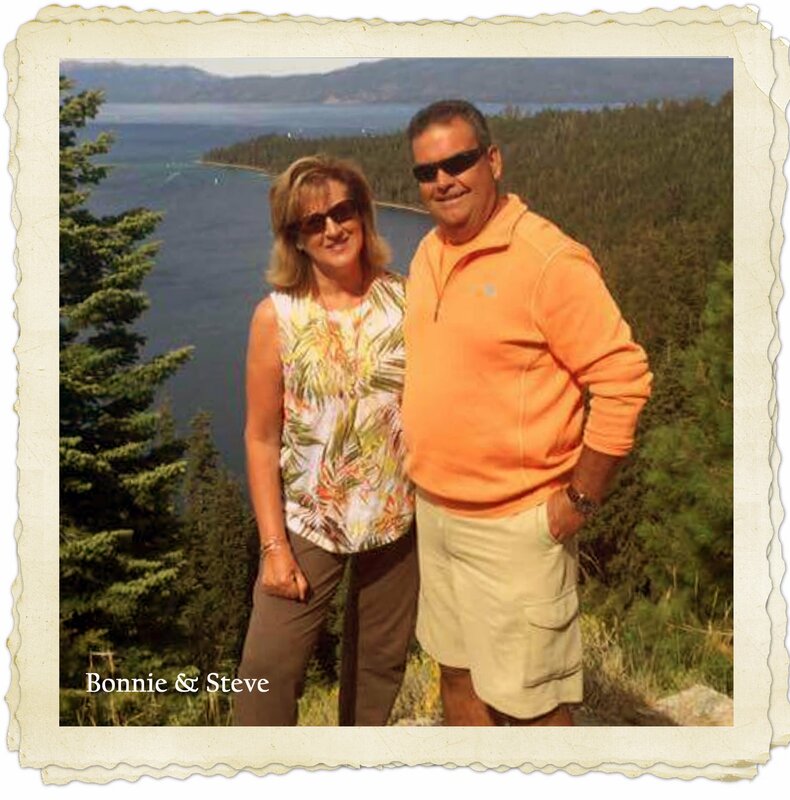 Lisa Suibielski - This beautiful story gives me “chills”. So similar to our own story, happening at the same time as yours! I️ am so happy for you! Such a perfect time in our lives to welcome family that we never knew we loved. Carlos Coelho - What a great and beautiful story. So happy for you guys and my good friend Mike. Paul McCluskey - What a beautiful story Linda and Scott! Thanks for sharing this news and give my best to all at Team Trudeau. 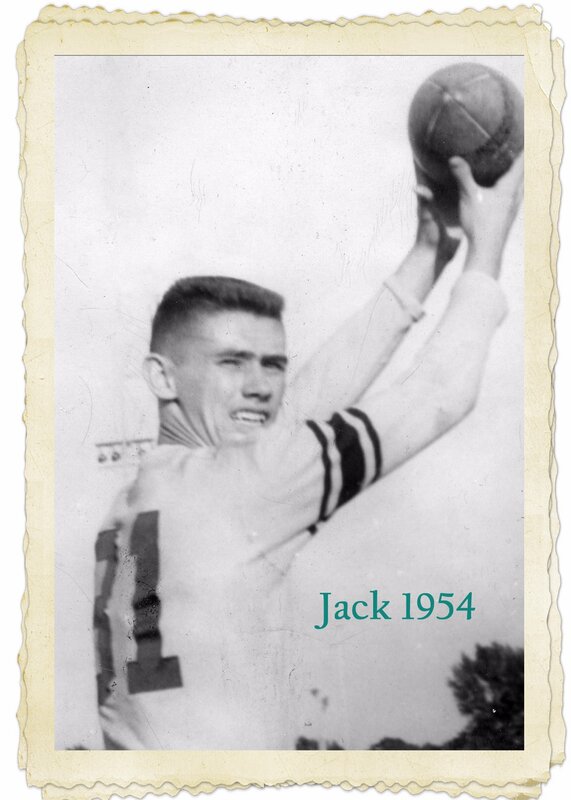 Bonnie's dad was my baseball coach back in the day when I played alongside Kevin and Jack. He was the best coach I ever had, and I smile when I think of those years. Congratulations again and the "New Addition" to the Trudeau clan!! Clayton Hillhouse - Wow! OMG! ... ETC. Sam Kraft - Family is Family!!! Most of first cousins just got together, for a 1st cousins memorial... we don't have to see each other often... to just be family!! I'm the baby in my family... so glad you got a girl!!!! Deb - Tears! What a wonderful story. 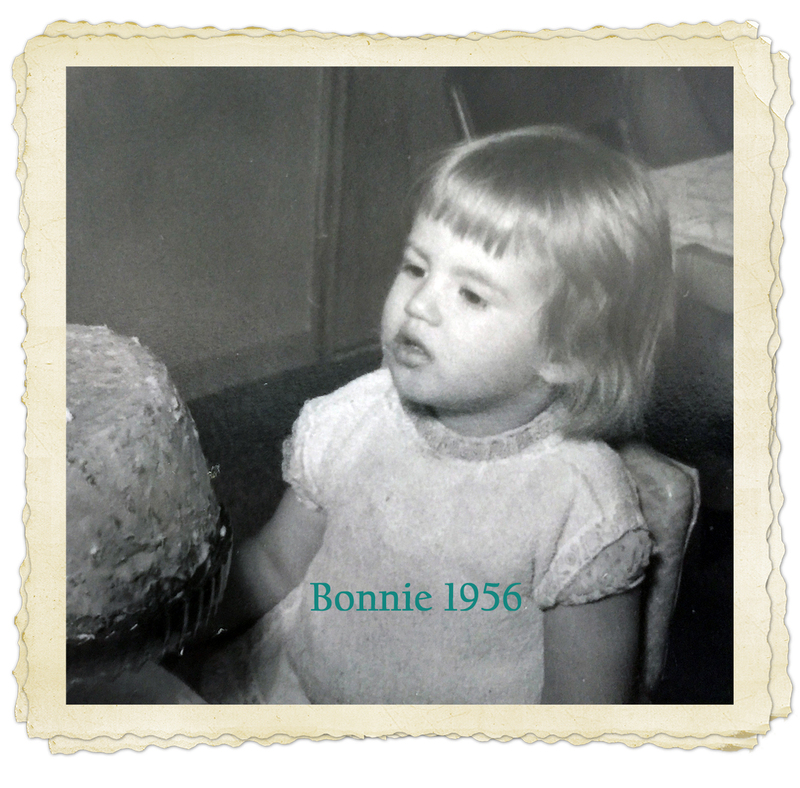 I've known Bonnie for 30 years. I can't imagine the emotions everyone is experiencing. So happy you've found each other! Kathy Lowe - Wow Linda! What an incredible story. I'm so happy for you and Scott. I can't imagine the emotions you must have felt receiving that first email. She sounds like a wonderful lady and her and her family are so blessed to have found the Trudeaus! Emily - I've got big happy tears in my eyes -- so happy for everyone. We'll told Linda! Diane Tosney - WOW!! That is some story. Now you have me shedding a tear or two also. Sherry - What an amazing turn of events! 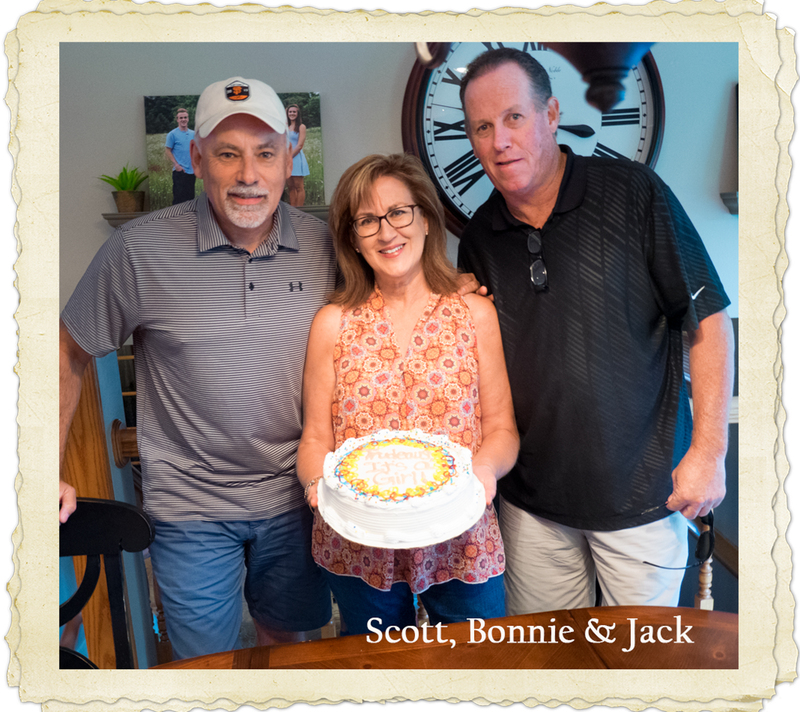 Everything worked out so perfectly that just one little variation could have kept Bonnie and her brothers from ever meeting. Great job on the write up Linda, ya did good all the way around... kudos! Chris Parsons - Amazing story! 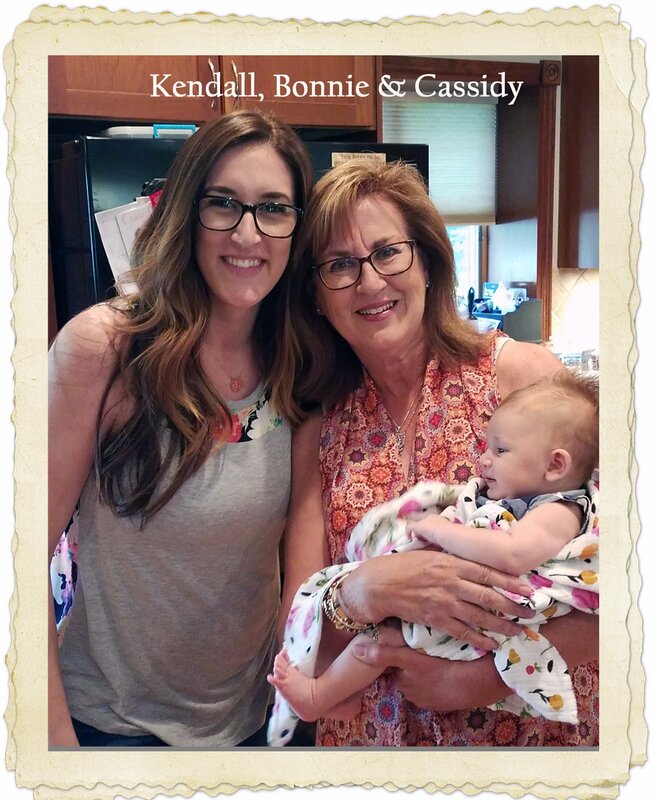 I see so much of Kendall in Bonnie. Tedi - Love this "play by play" of the wonderful reunion! It brought tears to my eyes. So happy for all of you. I am just starting this genealogy trek and find it very confusing. I did find that MN has wonderful obituaries and it makes it easier to follow! Wow! So great for all involved! Mfcotd - I've been on pins and needles waiting to hear this!! Fabulous Remind me again, her adoptive parents have both passed? Would love to hear more about the Birth Mother. This is all so awesome and exciting . I keep imagining Scott "giddy " Much love! Roberta - This is so wonderful. 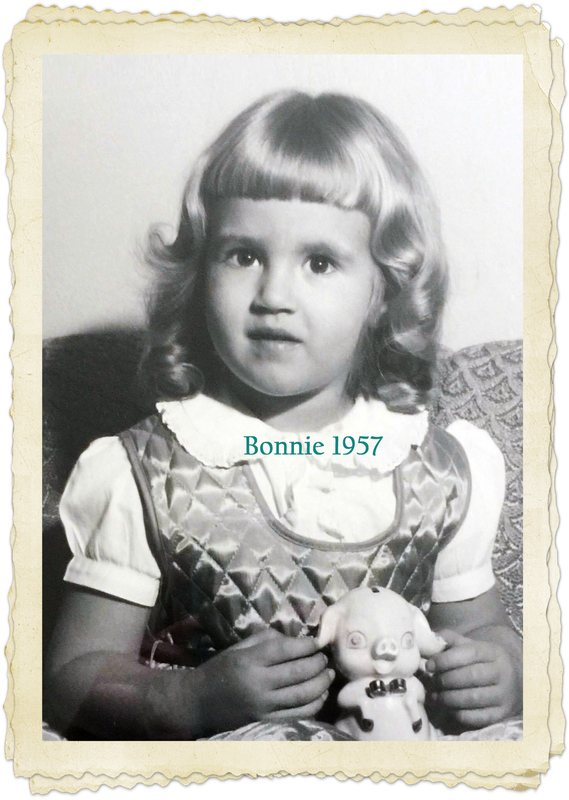 Bonnie, I always knew you had to have great biological genes. How blessed you are to be "born" into your second great family. Most of us are grateful if we have one great family', but two, wow!